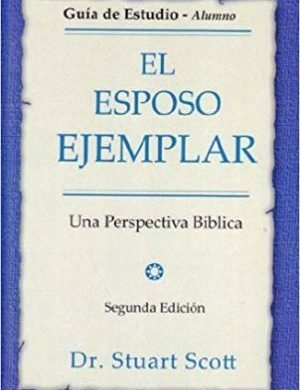 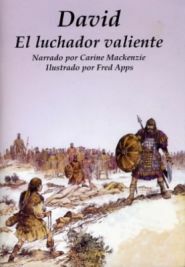 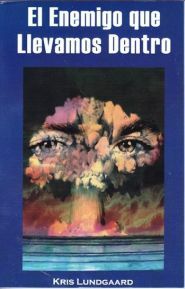 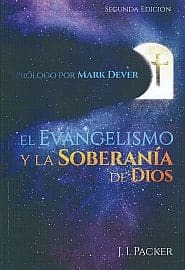 Estamos muchos libros en Español! 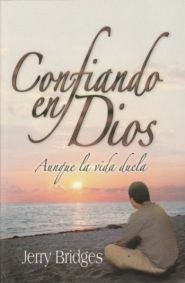 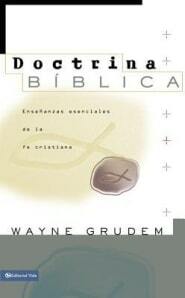 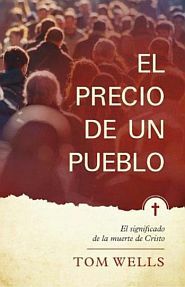 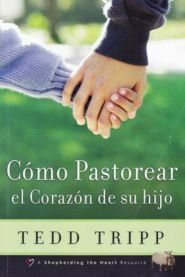 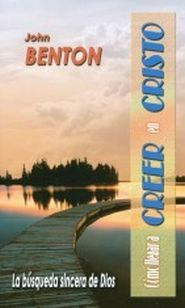 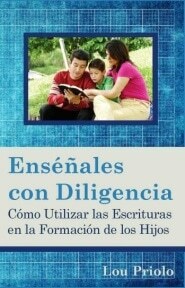 As owner of Grace & Truth Books, I wish my skills in Español were strong enough to write more than the above. 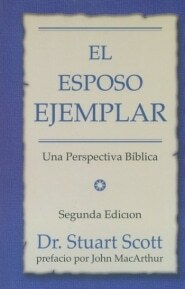 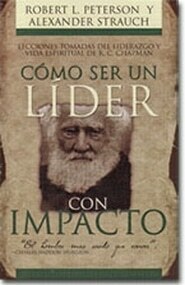 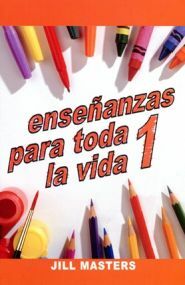 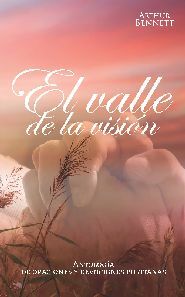 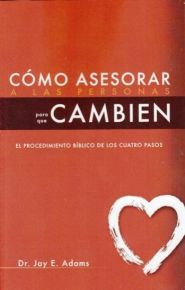 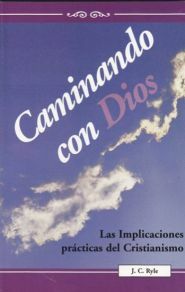 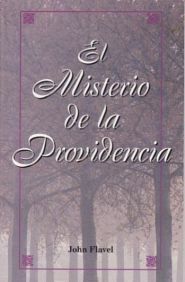 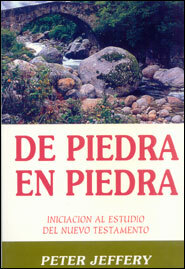 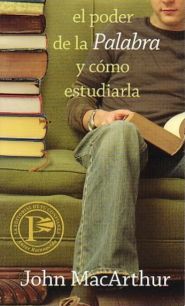 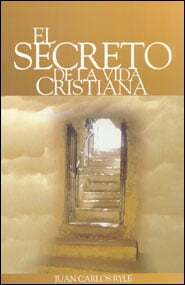 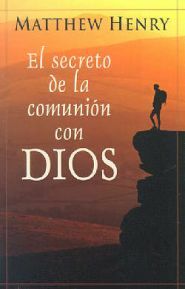 But nonetheless, we’ve tried to provide here the best titles in the Spanish language that we know of. 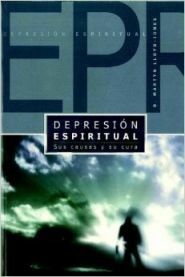 This has largely grown out of a burden grown from over 25 visits to Mexico – to churches, Bible colleges, and individual friends there. 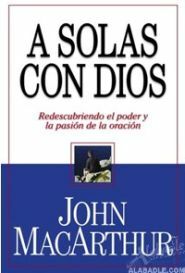 I teach at least once/year at a Bible institute in the state of Guerrero and we bring free books there every time we come. 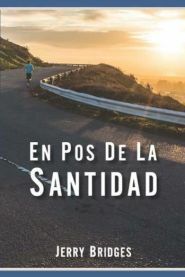 The Spanish-speaking world is in dire need of biblically-based theological writing that glorifies God, exalts Christ, and challenges those in Christ to pursue holiness. 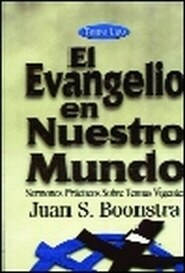 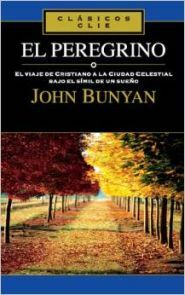 We want also to provide evangelistic literature in this language, to help those believers seeking to call their friends to follow Christ. 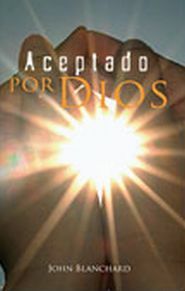 Please check back here often for updates about our new additions for our Hispanic friends.